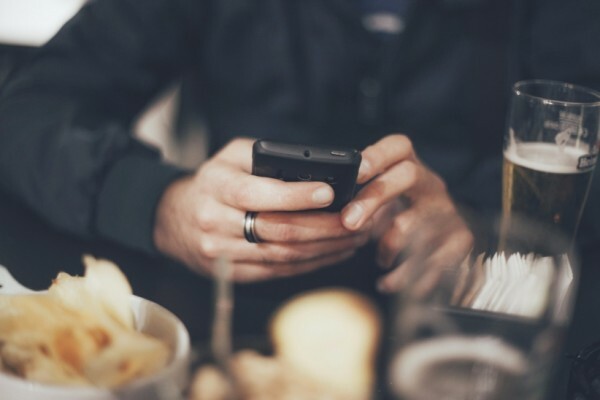 In September, we’re focusing on SMS text marketing for restaurants. We’ll show you how to increase patronage with just a few simple text campaigns. See, SMS text marketing is a perfect solution for small business owners. It’s affordable and immediate. You can truly grow your business on a shoestring budget, which is always ideal. Below are three SMS text marketing campaigns that will help you increase your nightly bar tabs. Now, if your bottom line can’t handle this type of deep discount, run a buy one, get one special instead. You can always tweak any SMS text marketing campaign to suit your needs, profit margins, and customers. These are just basic message ideas, and can easily be formatted to fit your current situation. Offer loyal patrons early or VIP access to special events. Fire out a message that says “No cover charge for our VIP mobile subscribers, show this text at tonight’s event to get in free.” By enticing subscribers with no cover charge, you’re able to get them in the door. It goes without saying, this inevitably increases total sales for the night. Are you a bar owner, looking to increase foot traffic and daily sales? Give Slicktext.com a call at 1.800.688.6290, and sign up for your free plan.